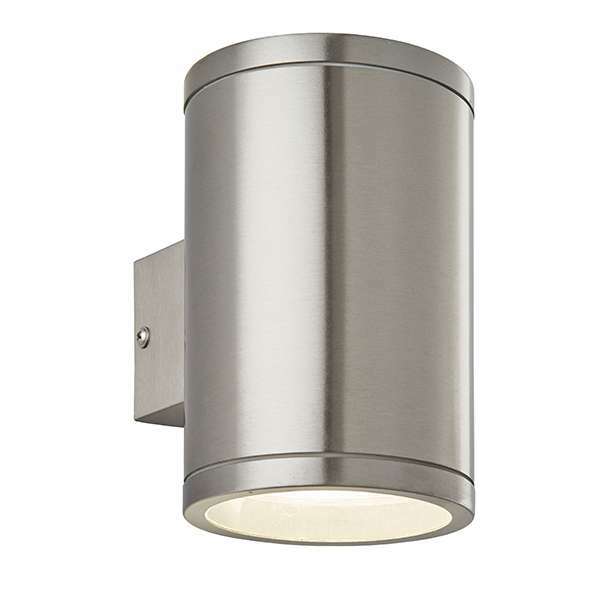 Modern architectural double LED wall light with clean lines and robust styling. Constructed from Marine Grade anti-corrosive brushed stainless steel with clear glass lens. Integrated warm white energy efficient LED. Also available in a Single Light Fitting.